The month of December reminds us of the Margazhi season in Tamil Nadu, LordAyyappa mandala pUjA, and of the ArudhrA DarshaNam celebrations in Chidambaram. 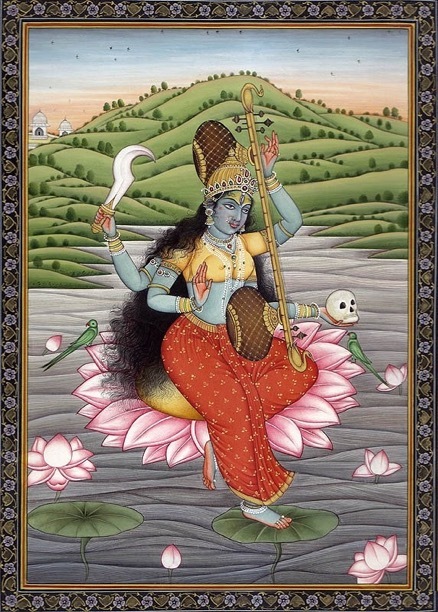 This issue focuses on two primary themes – Nataraja and ShastA. Several rarematerials and research articles linking these two dEvatAs to Shri vidyA upAsanA are included. The information about NatarAjA and His upAsana kramAs are generally guarded with secrecy by the dIkshatAs of Chidambaram. A rare grantha book detailing some of the nyAsAs and the naTarAja navAvaraNa paddhati was used to collect the key information about the naTarAjA. In addition to this, patanjalI kRuta naTarAjA stOtraM and also the nandiKeshvara kAshikA with meaning are also included for readers delight. The sammElana nyAsA included in this book should be used with caution and only with Guru’s permission. This is a secret nyAsa that is linked with the SammElaNa yantra installed within the chidambara garbhagRuhA and has pancadashi, mahAshODashI, and pancAkShara mUla mantrAs embedded. ShrI Aravind Subramanyam has been kind enough to provide materials on Shri MahA ShaStA. He is an ardent devotee of Lord Ayyappa and has written a 500 page voluminous book called ShrI mahA shAstA vijayaM and gives lectures on mahA shAstA. He is also a shrI vidyA upAsakA and has contributed numerous books and literature on ShrI vidyA topics. The mantra japa kramA for ShAstA, navAvaraNa pUjA paddhati of mahA shAstA and ashtOttaram are included in this issue. A wonderful research article from ShrI Aravind Subramanyam relating Shri VidyA and ShastRu upAsanA is also included. A research article about the dIpa dEvI (used during the saparyA) penned by ShrIAtmAnanadanAthA is included. He has contemplated well upon the oil used, color of the thread, side of the lamp, etc and takes us to the deeper layers of understanding and possibilities. He has also provided answers to the questions posted by upAsakAs. The hEmanta RutUnAtha AvaraNam along with the hEmanta chakra is included. 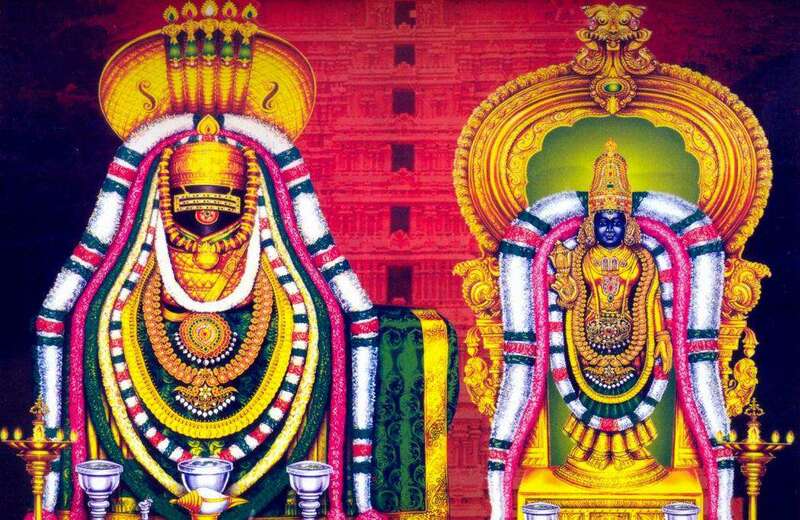 Lastly, this issue comes with shrI AruNAcalEshwara picture to celebrate the kartigai mAsA. 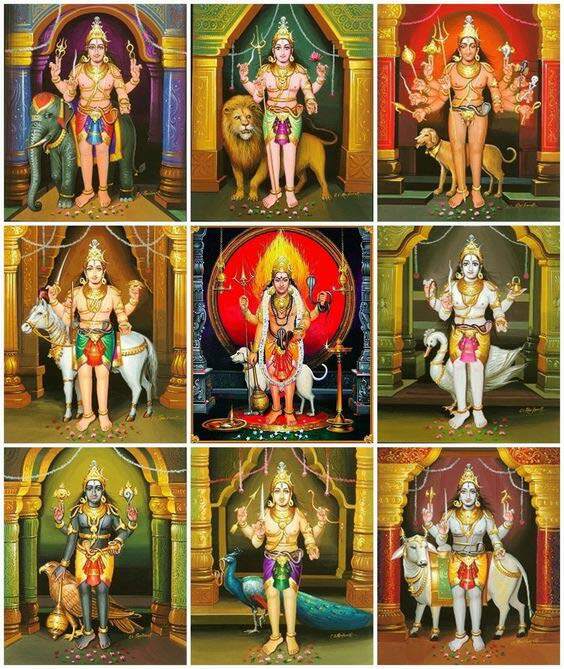 In addition, various naTarAja photos (the one depicting the kutrAla citrasabha is an original photo of a more than 1000 year old painting and 5 naTarAjAs from the various ambalams as depicting on the gOpuram of thiruvAlangAdu) are included in this issue. 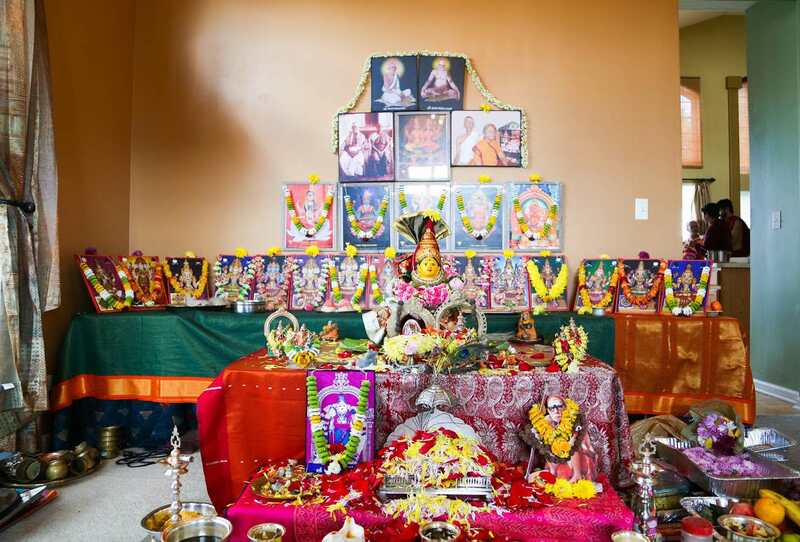 Various photos of mahA sAsthA are also included for the readers delight.